The Canam Joist system is made in Europe under license. The product obtained CE Marking Accreditation to Execution Class 3 OF EN 1090-2+A1 in October 2011 (certificate number 1166-CPR-0186). The SCI has assessed the CANAM design documentation for Eurocode design and UK National Annexes for their fabricated joist products. 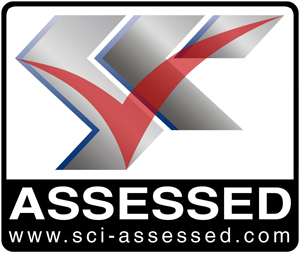 The full scope of the products covered by assessment and described in SCI Report RT 1687 (February 2016).